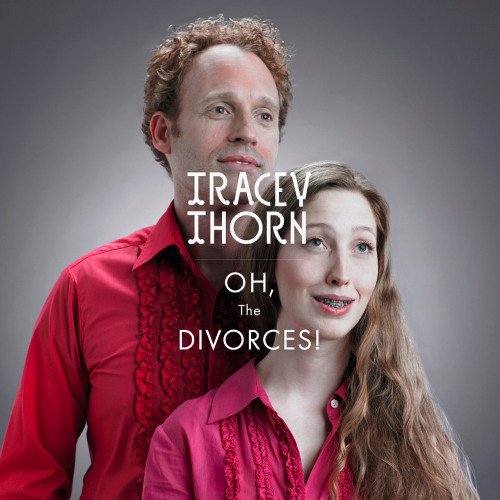 The rather delicious new Tracey Thorn single ‘Oh, The Divorces!’ was ‘released’ this week (but you can still download the song for free from Tracey’s official website by clicking here). If you choose to buy it, the single itself is backed with a fantastic b-side called ‘Taxi Cab’. Below, is a divine live rendition of the song… stunning! Both single and album covers are John Gilsenan designs… we’ll say it again, AMAZING! 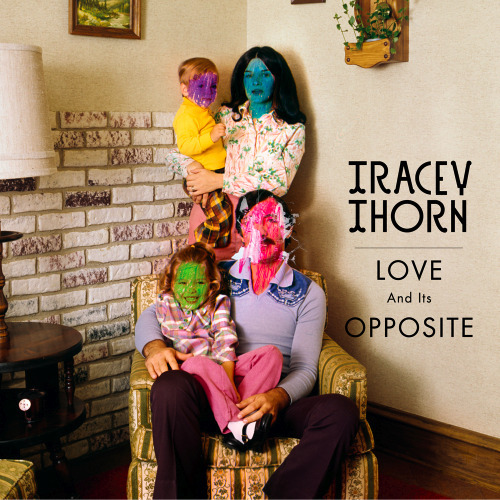 Without a doubt, the new album ‘Love And It’s Opposite’ is going to be tremendously awesome, Tracey is offering fans another free downloadable taster in the shape of ‘Why Does The Wind?’ (Ewan Pearson Radio Edit). You can get hold of this gorgeous song by clicking here. Roll on May 17th when ‘Love And Its Opposite’ is released here in the UK.